What is The Living Studio? The Living, a first-of-its-kind Autodesk Studio, explores the future by building full-scale functioning prototypes today. 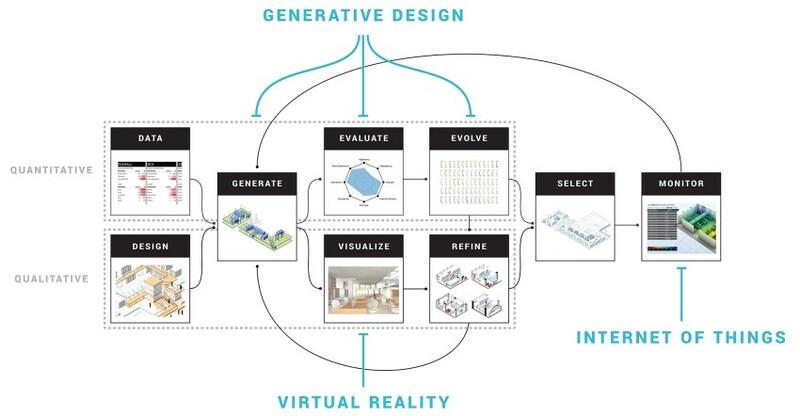 Their projects apply generative design, biology, and new materials to real built projects in the context of technology, culture, and the environment. The Living creates new types of buildings, public installations, prototypes, and architectural environments. Their team has been working for several years on research and development projects in the fields of architecture, art, industrial design, aerospace, computer science, engineering, manufacturing and synthetic biology. Recently, The Living was ranked third by Fast Company in its list of World’s Most Innovative Companies in Architecture.